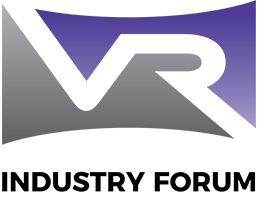 VRIF has become a Media Partner for VRX events. The first upcoming event is VRX Conference & Expo in Amsterdam. Use the discount code VRIF15 to benefit from a 15% discount at all VRX events.